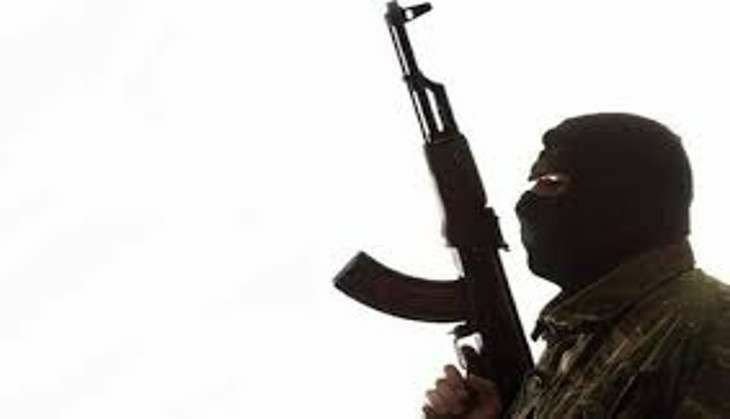 A terror alert has been issued in Delhi after the Punjab police informed central agencies and Delhi police of a possible attack in the national capital. According to media reports, terrorists in three separate vehicles carrying heavy arms and ammunition are on their way to Delhi. While the Punjab police is trying to locate these vehicles, Delhi police have beefed up security at schools, colleges and monuments in Delhi. The Punjab police had issued a similar warning in April where they issued a warning about the entry of three heavily armed Pakistani terrorists who might be suicide bombers. This comes days after 20 hostages were killed in a gruesome terror attack in a restaurant popular with foreigners and expats in upscale Gulshan locality of Dhaka on 1 July.